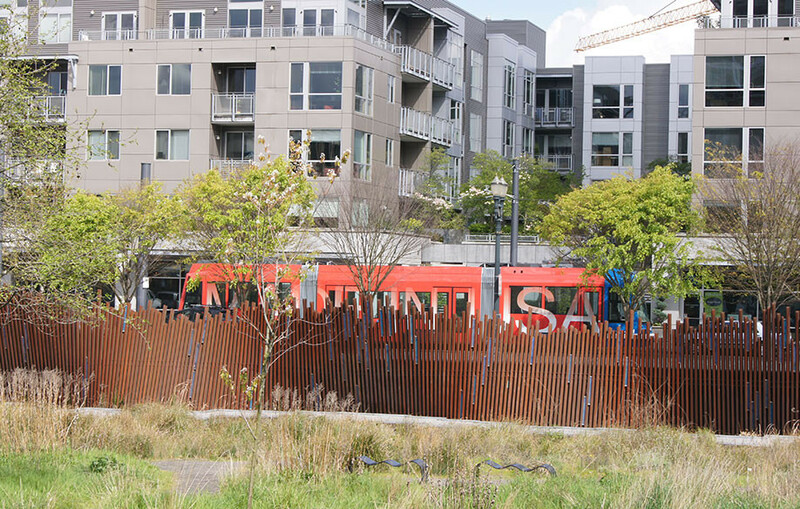 The nationally recognized Portland Streetcar project was first initiated by the City of Portland in the early 1990’s as a way to connect 70 acres of abandoned rail yards and a contaminated brownfield site just north of Downtown with another 128 acres of largely underused or vacant industrial land in the South Waterfront district. Fast forward to today: a fully operational streetcar system runs on 14.7 miles of track with 76 platform stops serviced by 16 streetcar vehicles, and transports over 5.4 million passengers annually. 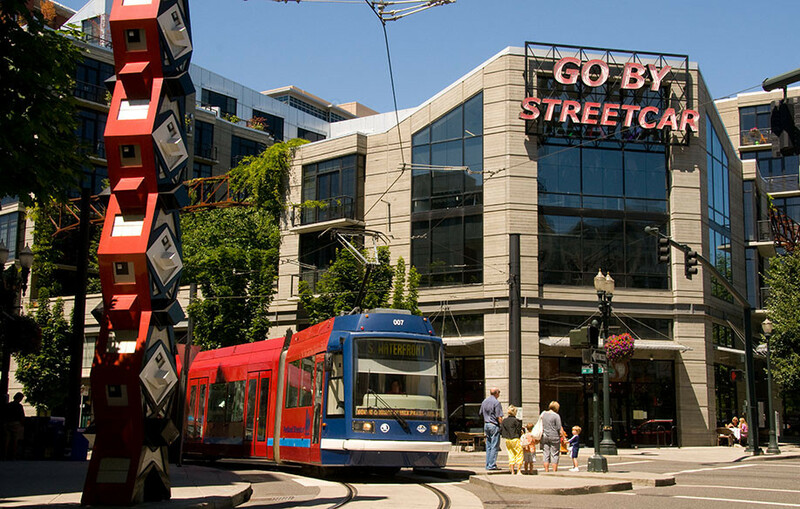 Fully integrated with Portland’s regional transportation system, the Portland Streetcar has also served as a catalyst for over $5B in additional development and investment along the line. 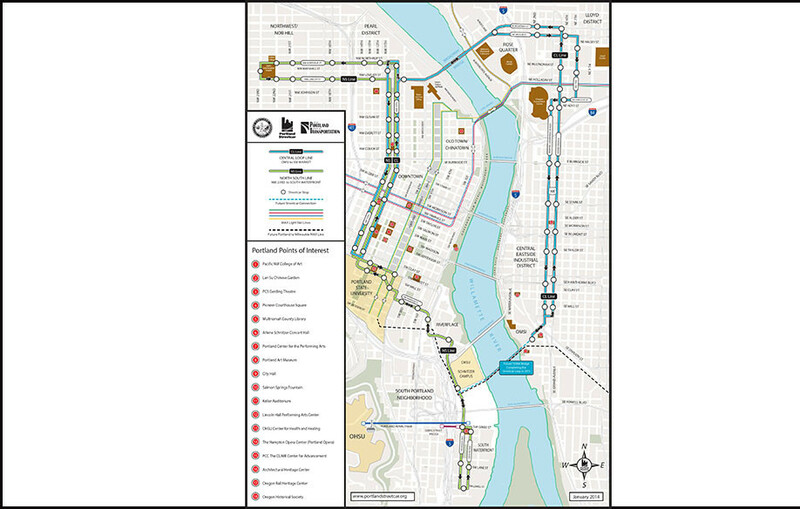 The project involved managing the funding, design, construction and operation of the streetcar line through four major phases extending service from NW Portland to the Pearl and River districts, Portland State University, South Waterfront and further expansion to Portland’s Eastside. 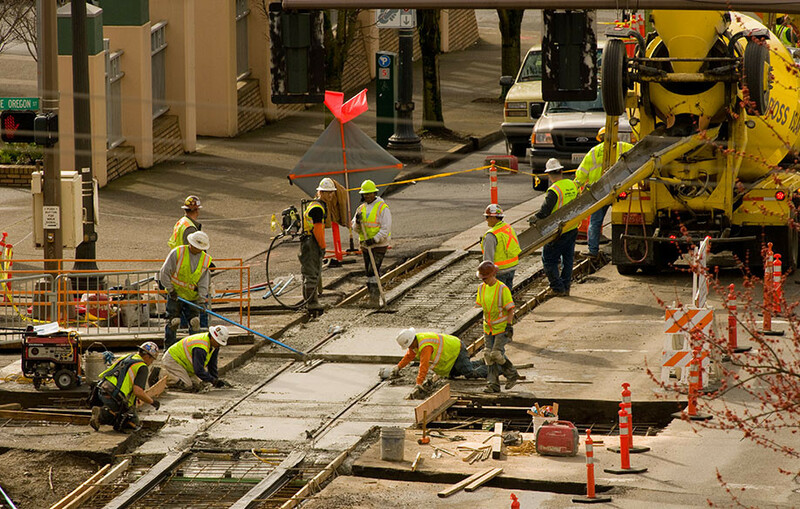 The project required extensive coordination with the City of Portland, TriMet, and Portland Streetcar, Inc., the non-profit sponsor of the project. A local improvement district was formed to match other local and state monies to fund the construction and ongoing operation of the Streetcar. 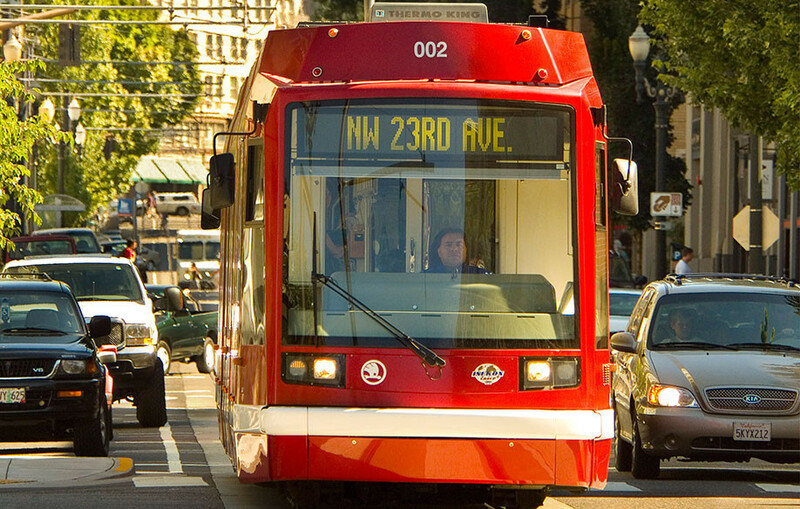 Portland Streetcar was selected as the national Gold Medal Winner of the 2005 Rudy Bruner Award for Urban Excellence, which is awarded to celebrate excellence in urban place making.